In the past year, many corporations developed and evolved themselves with digital transformation and have raised themselves to a mark of standardization that has definitely brought them the improved agility and streamlined processes. But today, even in the era of entrepreneurship in 2017, many of the enterprise employees still embrace the old trend of business management systems and some even follow the paper-based processes. Due to the benefits associated with using mobile apps for sharing data and communicate and collaborate with business units, many organizations are planning to invest in digital transformation initiatives. A reputed research and analytics firm has predicted that a major portion of the budget is going to in enterprise mobile app market. • Mobile app integration keeps the data in sync across two or more business applications of the system. 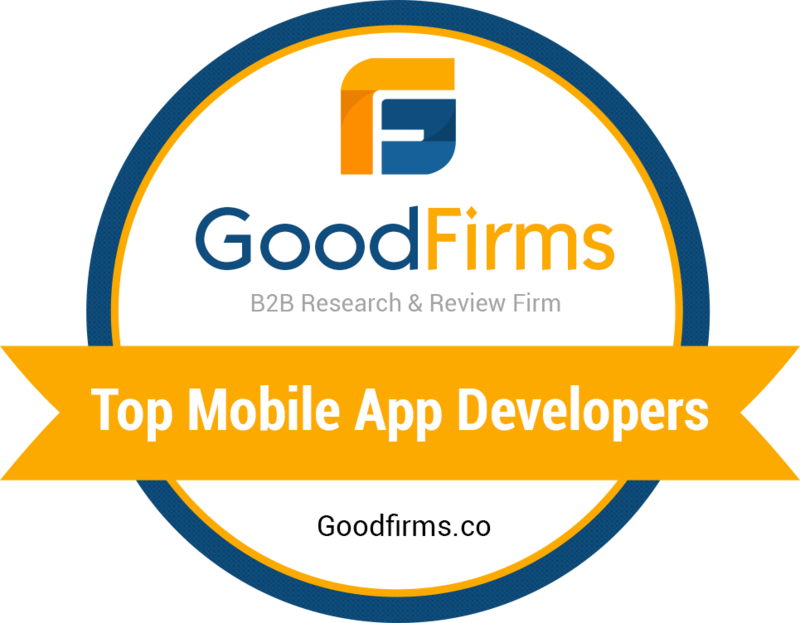 • Having an integrated enterprise mobile app helps in achieving the coherent, consistent and effective business operations. One of the best parts about integrating mobile apps or enterprise apps is that it does not disturb your existing back-end system. It can be easily integrated within your existing internal system or with any third party system if you are using any. 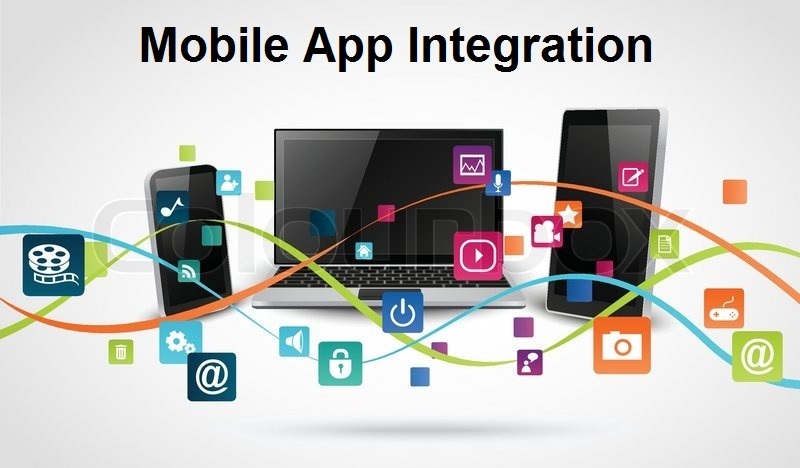 How is mobile app integration getting integrated in various systems? They are not being integrated as a standalone app, rather they are being upgraded with advanced features that can be used using existing native mobile device features. For example, employees working in the field like maintenance technicians, field workers, sales team, etc. can use the features like location-based and geo-location services that can be used to tag items with metadata of location. This allows to use location coordinates as tools to search within the databases. Other features of devices like cameras can be used to scan barcodes in retail centers, in public places or in manufacturing plants to collect the data. Push notifications can be used to send alerts to users regarding any time-sensitive or emergency information. Thus the combination of functionalities of the enterprise mobile apps and the features of common mobile devices can benefit the businesses win regard to many operations related as well as data sharing related difficulties. Enterprise app integration allows organizations to locate assets, resources and respond to actions quickly. Thus using a single interface, companies can manage issues involved in supply chain management, reputation management and more. Many a time, organizations don’t want to adopt the new technology due to difficulties associated with learning it and integrating it with their current systems. But enterprise mobile app integration does not involve such complexities. With a single user-friendly interface, organization and users can use the functionalities in combination with their various existing applications. This results in effective and smooth business operations. One of the most valuable features of mobile app integration is that it helps in streamlining and automating the business processes. It facilitates the building and evaluation of reports and enhances other processes which lead to transparency in financial processes. Enterprise app integration enables data sharing between different software applications which are being used in the organization as well as connected to outside systems. App integration gives a single point of access of data, as and when required. This saves time and helps employees to collaborate with each other and different departments in a better way. How integration of smarter mobile apps can help better? Artificial Intelligence (AI) and chatbots integrated systems can improve the user experience. Chatbots can assist users as a personal assistant which can make day-to-day tasks that usually eats most of the time and thus the user can focus on other necessities like completing time off approvals, expense sheets and time sheets. Back-end integration and security are two crucial components of mobile app or enterprise app integration. Addressing following issues can make back-end integration of app simpler and more secure. Developing integration solution is not simple as integration developers have limited control over participating mobile application. Most of the time, these applications are packaged applications that cannot be changed for the sake of integration. So integration developers have to find the solution to make up with this deficiency present in the mobile application. To make the back-end integration simpler, it is required to implement the part of solution within the application end points. For development, operation and maintenance of any enterprise app integration solution, requires not a single technical skill but a combination of skill sets. Also, the existing XML Web Services offers the integration solution but still some integration challenges remain unresolved. The common presentation like XML does not imply with common semantics. Thus it is important to resolve semantic differences between systems which definitely requires significant business decisions and set of technical skills. : All servers do not have widespread controls. The back-end servers should be protected against outside malware attacks. Superior server control helps to implement upgrades and can through some features it blocks data breaching which saves from further data loss. Data leak is never good and it is as big a problem as leaking of a dam. It needs to be addressed immediately and is a challenge for mobile app developers. For prevention of data leaks, it requires constant monitoring of application performance for possible loopholes, so that leaks can be identified at an early stage and can limit and reverse the data loss. As per the Red Hat survey, “Mobile plays a role for 73 percent of organizations, nearly half of the respondents identify security (45%) and back-end integration (43%) as the top challenges for mobile app development.” A small percent of companies use Mobile Backend as a Service (MBaaS) or even mobile app platforms for back-end integration of enterprise app with the system. A small portion of companies also uses an API or middleware technology provided by back-end software vendor for integrating mobile apps with back-end systems. A major portion of companies is able to handle it on themselves by using external sources like marketplace, libraries and vendor services to develop their custom back-end integrations. Thus enterprise solutions built with the legacy and cutting edge cloud solutions helps an organization and its system to have complete control over business processes and increased efficiency of working.